Physician well-being is recognized as a critical contributor to how patients experience health care, but physicians are too often distressed, burned out, and dissatisfied. Attention to physician well-being offers benefits to every member of the health care system. Of particular relevance to this blog site, shared decision making and its promotion of meaningful relationships with patients is likely to be associated with improved physician well-being. However, despite overwhelming evidence identifying the scope of the problem, barriers to well-being, and solutions, medicine has lacked a unifying framework to anchor efforts to promote physician well-being. In response to this need, the Collaborative for Healing and Renewal in Medicine (CHARM), in partnership with the Arnold P. Gold Foundation, convened a work group to develop the recently published Charter on Physician Well-Being. Modeled after the American Board of Internal Medicine’s The Physician Charter on medical professionalism, the Charter on Physician Well-Being begins with a preamble followed by four guiding principles intended to establish the foundational rationale and structure for physician well-being efforts. Effective patient care promotes and requires physician well-being. Physician well-being is related with the well-being of all members of the health care team. Physician well-being is a quality marker. Physician well-being is a shared responsibility. A set of eight key commitments follows, recognizing the shared responsibility for well-being that exists between individual physicians, the institutions they work in, and society at large. Foster a trustworthy and supportive culture in medicine. Advocate for policies that enhance well-being. Optimize highly functioning interprofessional teams. Anticipate and respond to inherent emotional challenges of physician work. A current list of endorsing/supporting organizations is here, and the Charter work group hopes that as this list grows, endorsing bodies and institutions will challenge themselves to apply these commitments in setting a course of action to promote physician well-being. With the support and endorsement of key organizations in medical education and beyond such as the American Medical Association, the Charter establishes core principles learners, physicians, and institutions should expect of themselves and of each other. Dr. West is Professor of Medicine, Medical Education, and Biostatistics at Mayo. 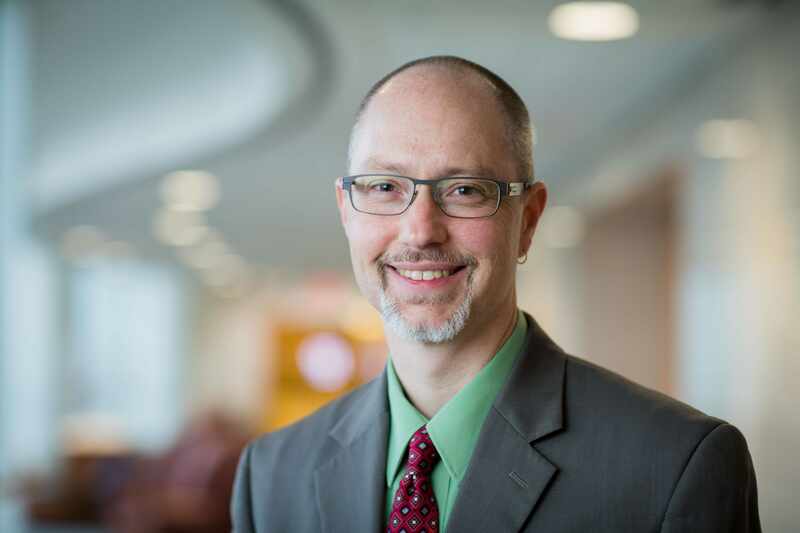 His research has focused on medical education and physician well-being, and he is Co-Director of the Mayo Clinic Program on Physician Well-Being. His work documenting the epidemiology and consequences of physician distress, as well as emerging research on solutions, has been widely published in prominent journals including Lancet, JAMA, Annals of Internal Medicine, and JAMA Internal Medicine.